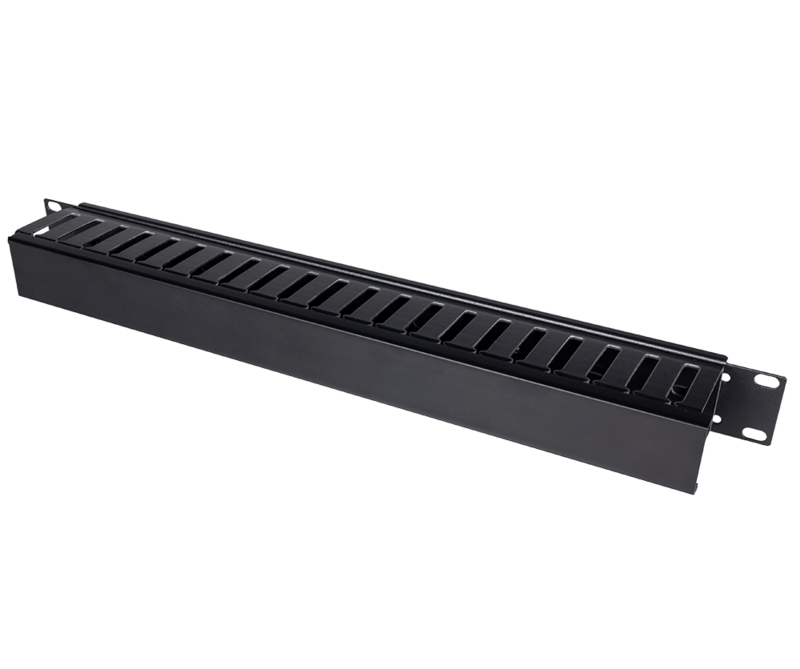 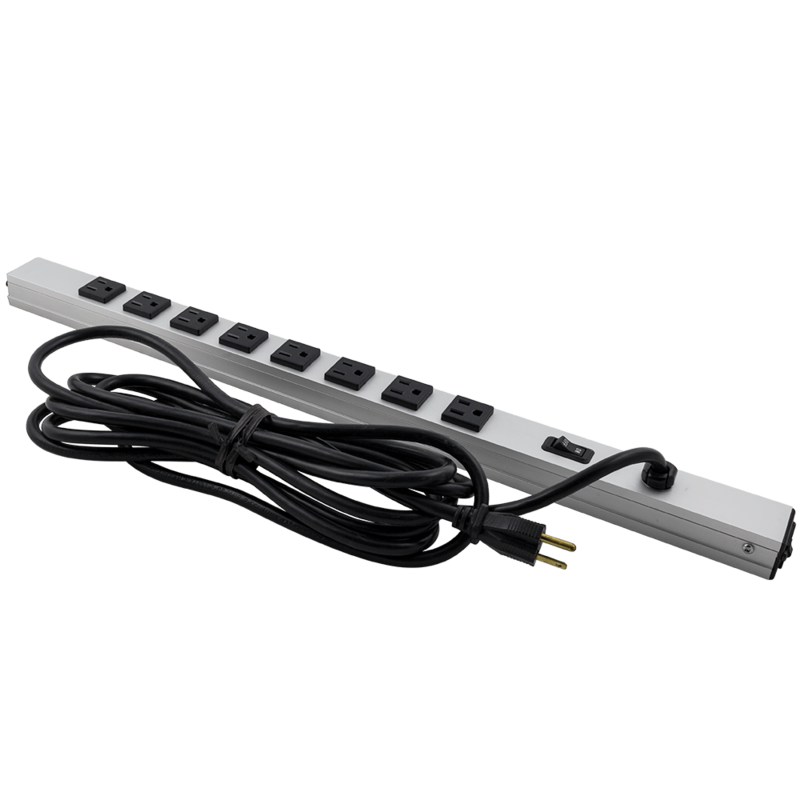 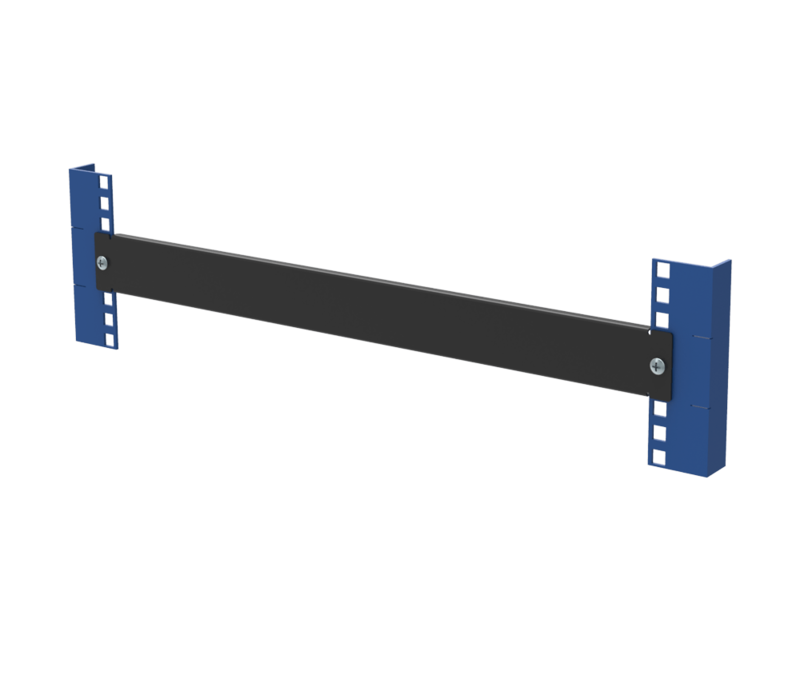 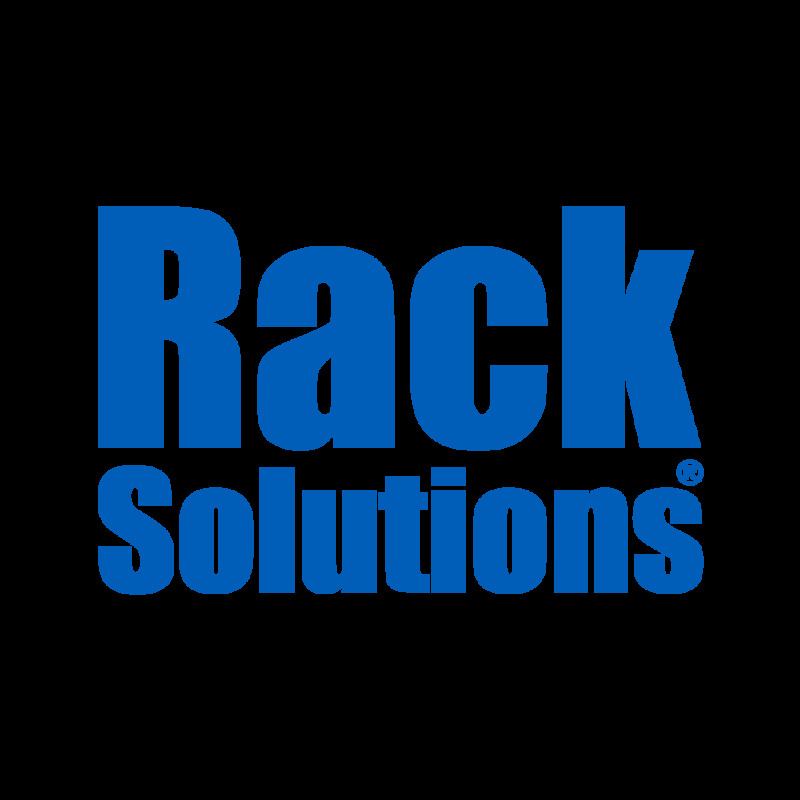 RackSolutions 2U Filler Panel for Fixed Rack Shelf is designed specifically for the RackSolutions 1USHL-108 Fixed Rack Shelf which fits perfectly with any 2Post or 4Post Rack. 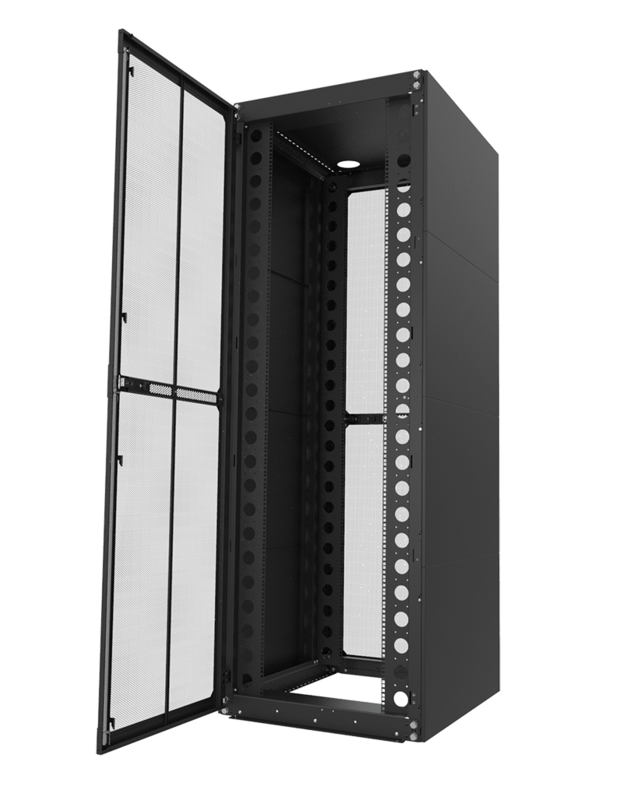 Our 2U Filler Panel for Fixed Rack Shelf works by concealing empty space in the server rack, controlling air flow, and preventing the mixing of hot and cold air. 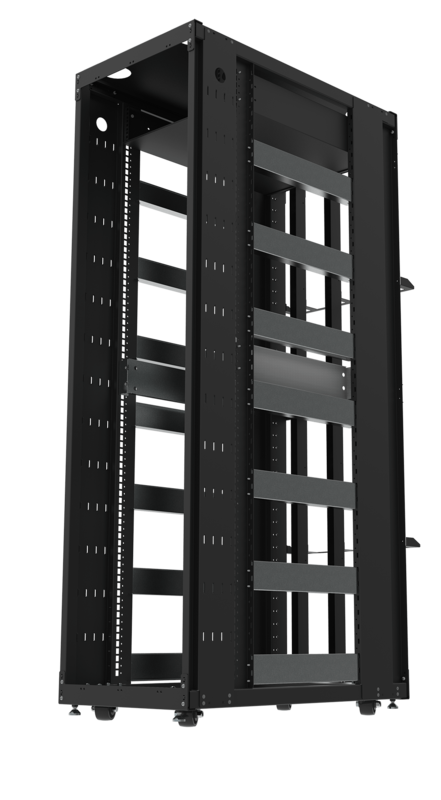 Closing the unused opening in your Rack will prevent exhaust air from mixing with the cooler intake air. 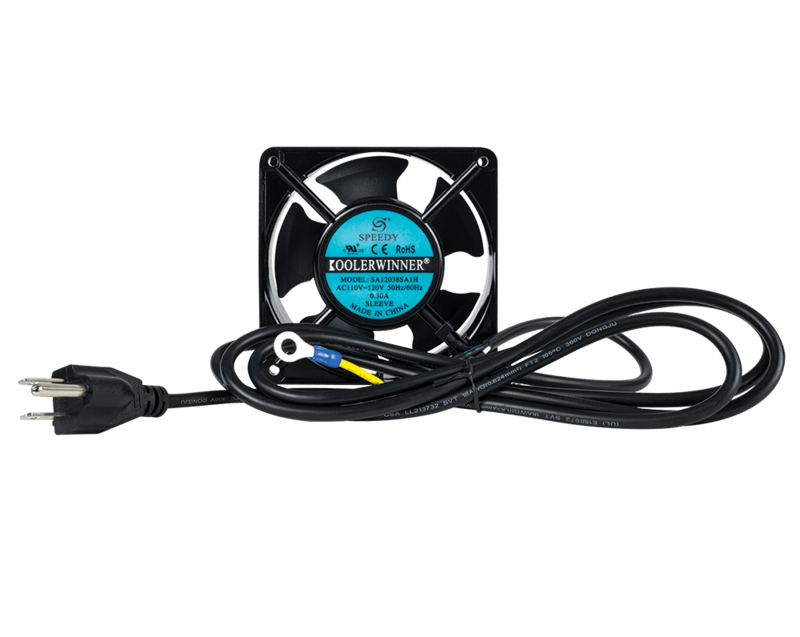 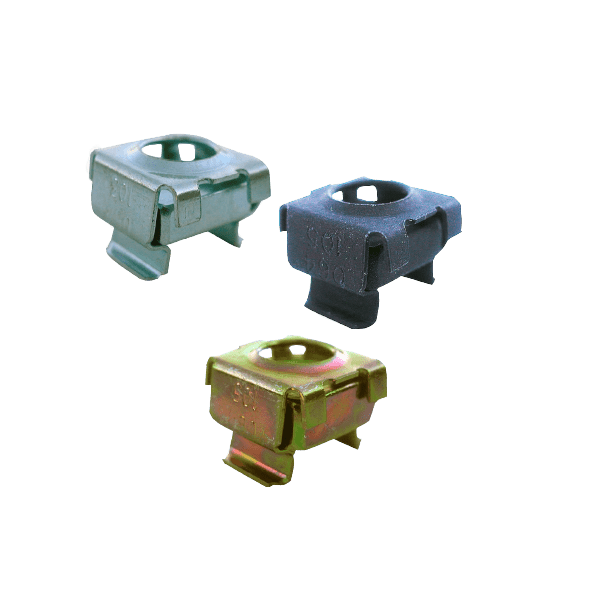 This allows for effective cooling of the equipment. 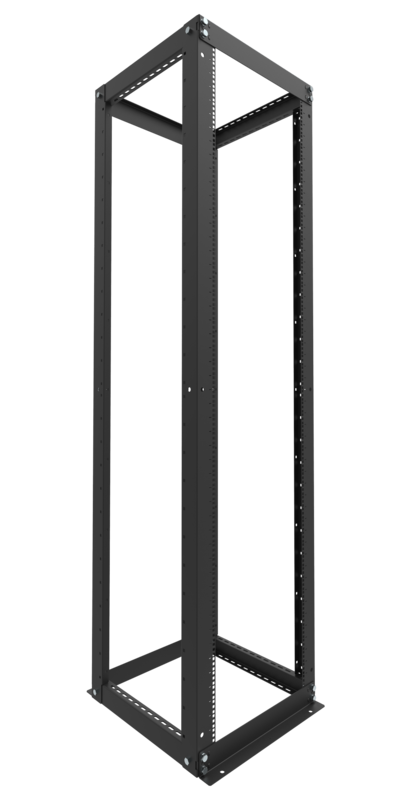 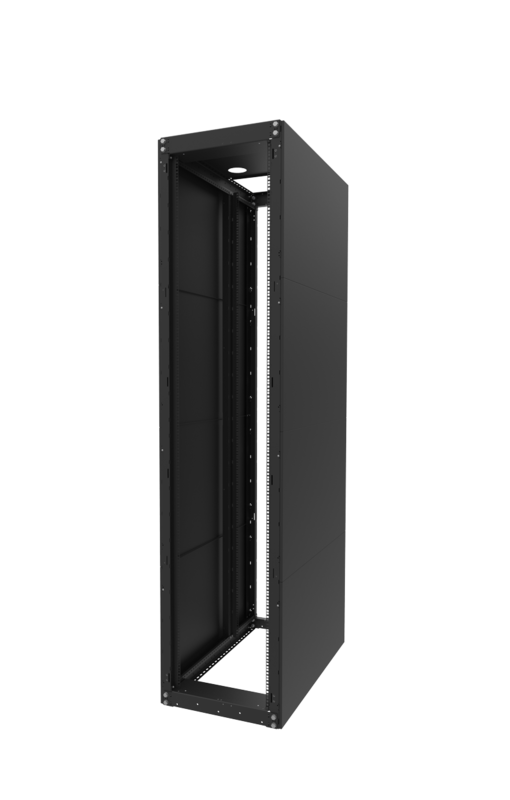 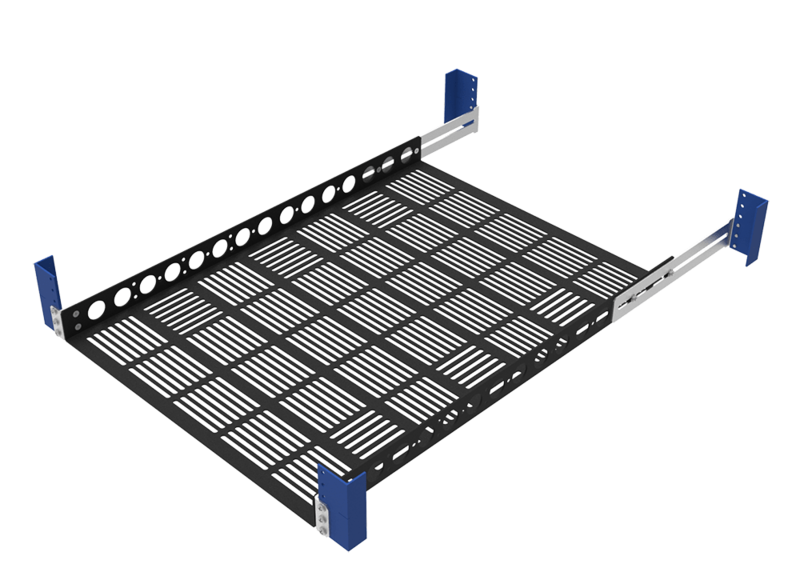 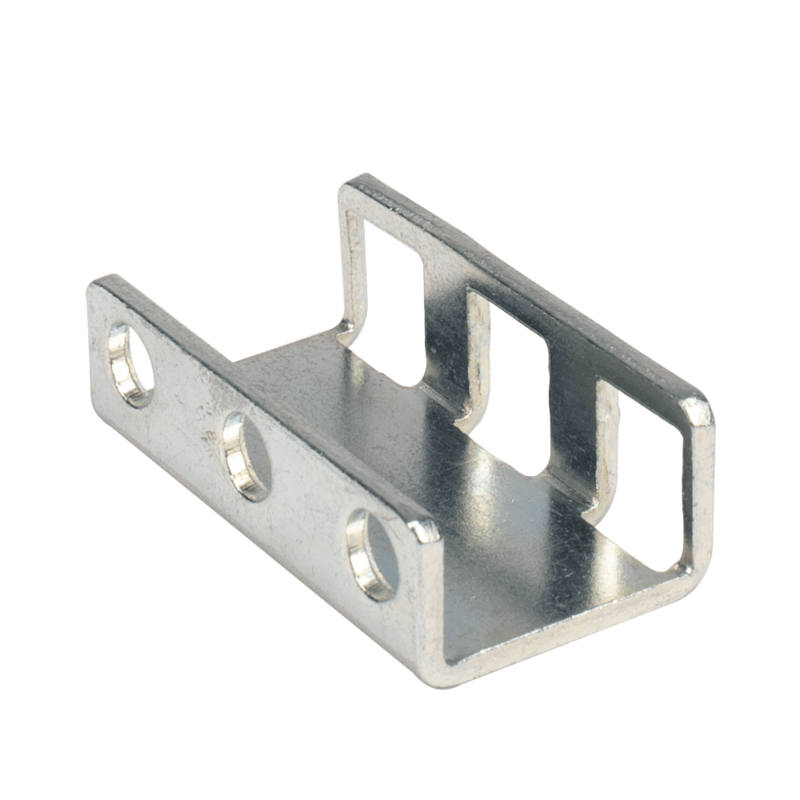 Our RackSolutions filler panels are commonly installed in the front of the Server Rack. 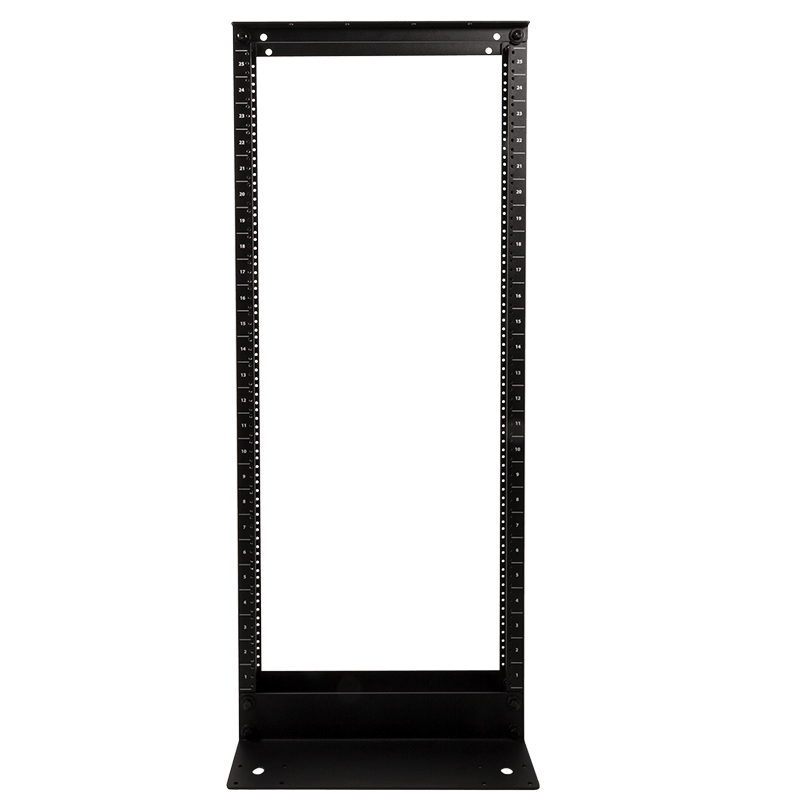 RackSolutions 2U Filler Panel for Fixed Rack Shelf can also be used to create a more professional and aesthetically pleasing look to your Server Rack by covering unused space. 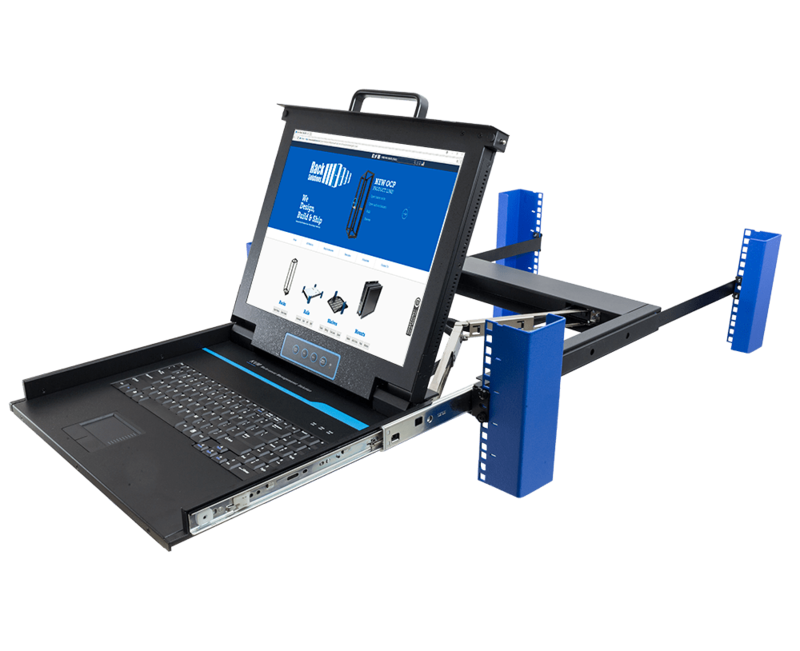 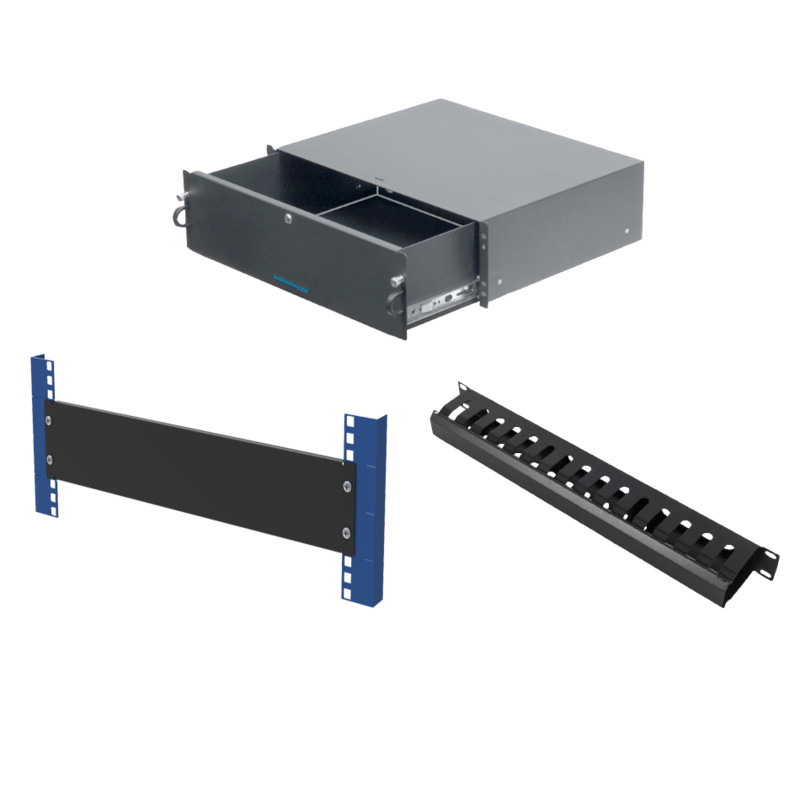 Rackmount hardware is NOT included. 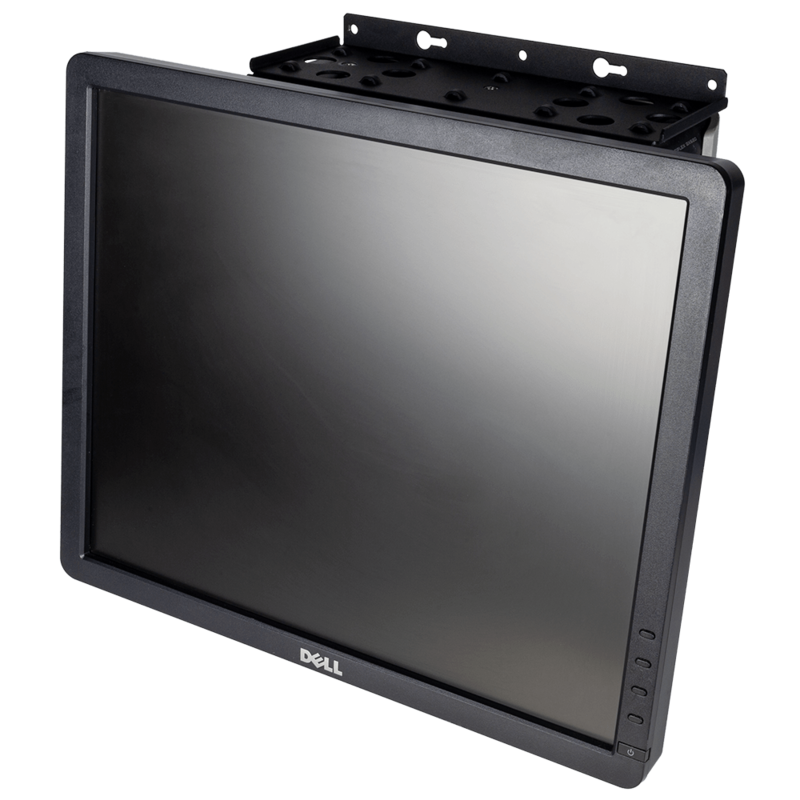 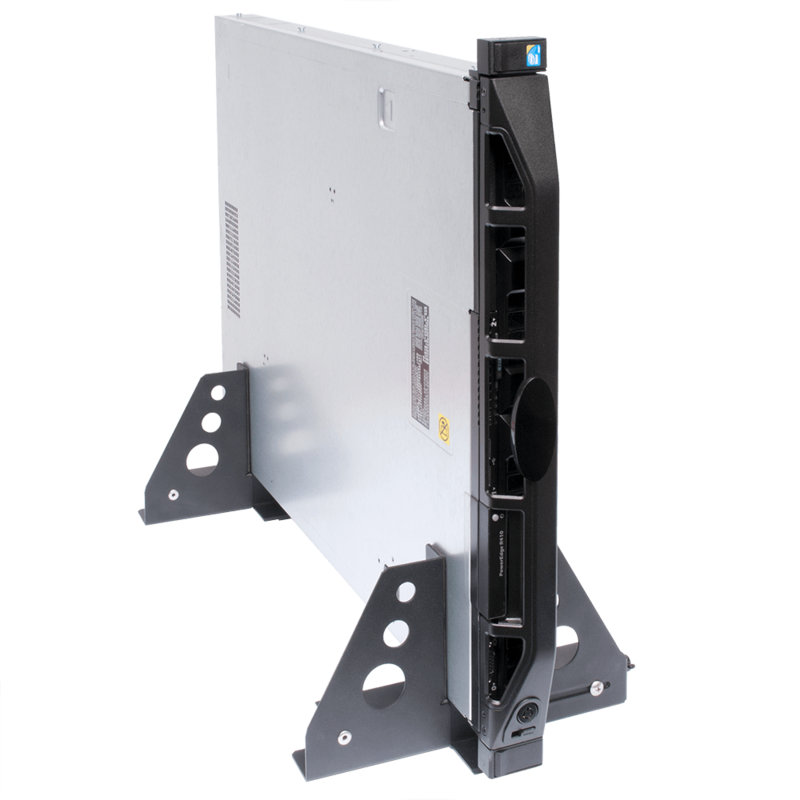 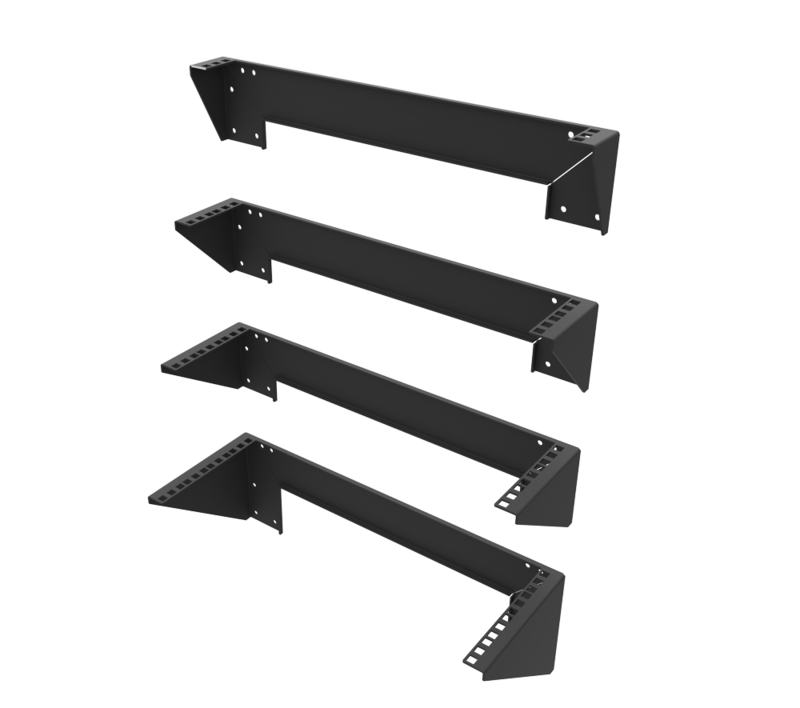 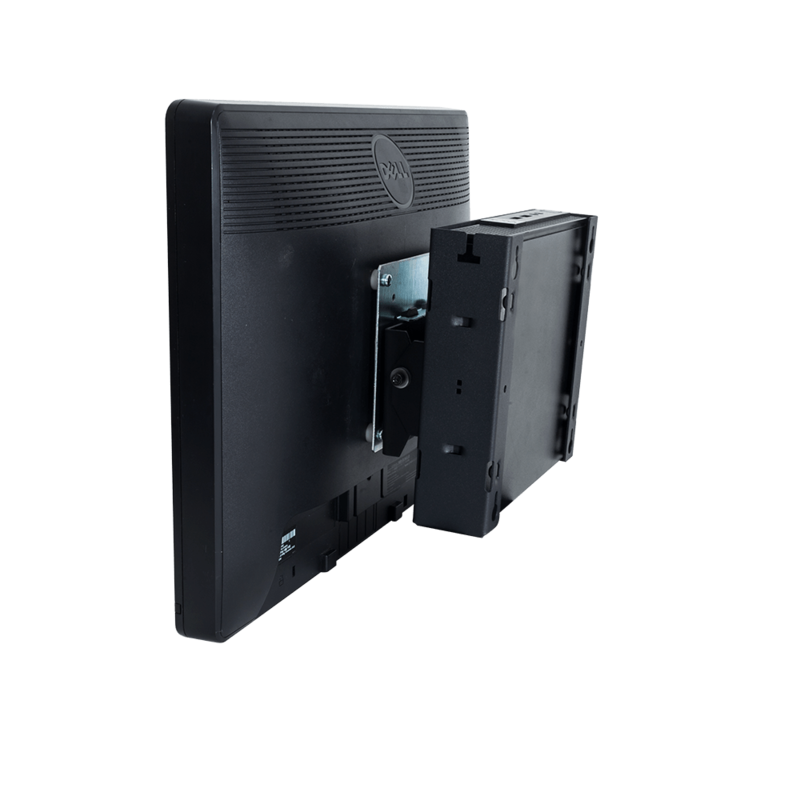 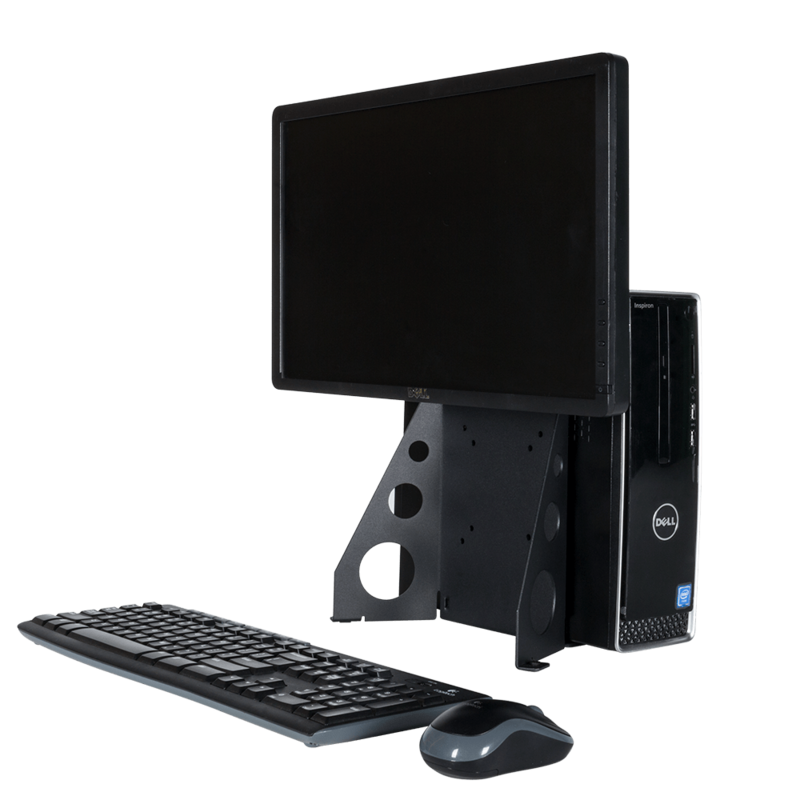 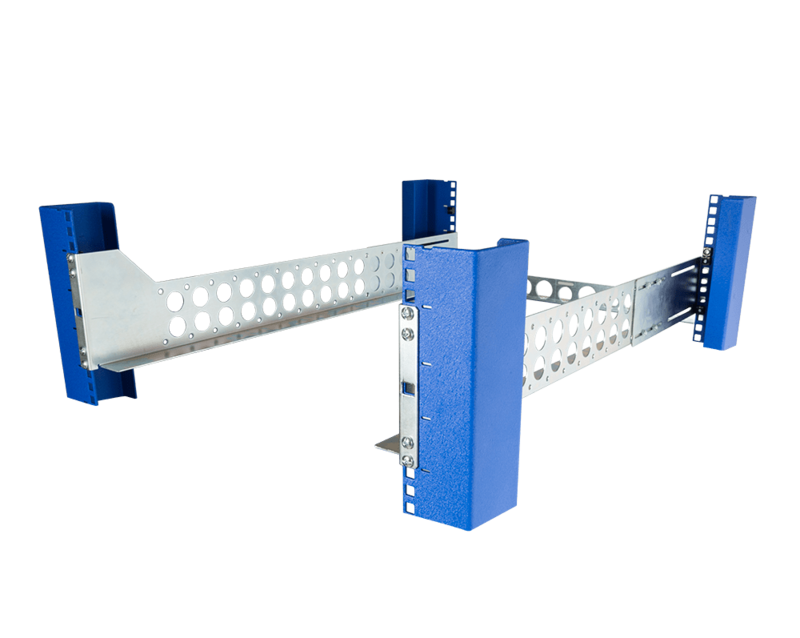 Our RackSolutions 1USHL-108 Fixed Rack Shelf is compatible with 19" server racks from manufacturers such as Dell, HP and IBM.